When I think of it, I like to give a freebie for the challenge ~ and I remembered this time! 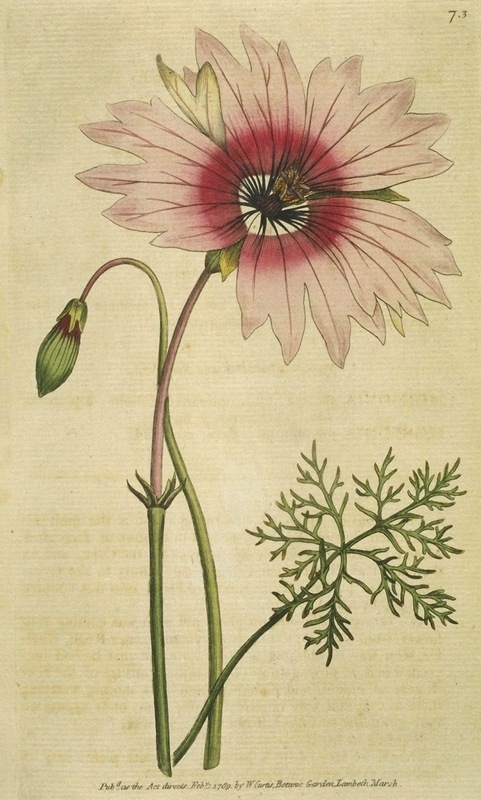 Here is just one of the beautiful digitized botanical prints we've collected over the years. Enjoy! And see my Vintage Fruits & Flowers challenge here. This is gorgeous...thank you Karen!